Cycling rates decrease significantly in winter months in many North American urban regions, which is a missed opportunity for physical activity participation and adds to traffic congestion during those months of the year. The perception that “no one cycles in the winter” is sometimes a major political and social barrier in advancing active transportation planning. Research on winter cycling in North America is sparse; limited evidence suggests that adverse weather conditions may discourage cycling. Is it possible to overcome some of this barrier by providing improved bicycle infrastructure and an attractive/favourable neighbourhood environment? 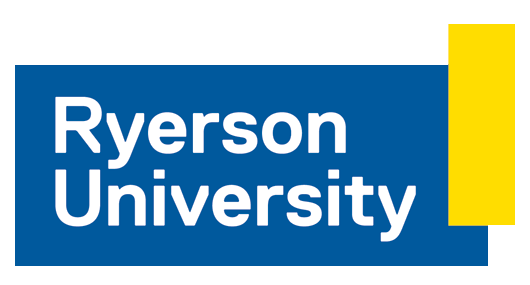 This research investigated this question by exploring travel behavior of current cyclists who commute to Ryerson University in Toronto, Canada. The university is a major commute destination located in the heart of downtown Toronto. Only 27% of cyclists continue to commute by bicycle through winter months. 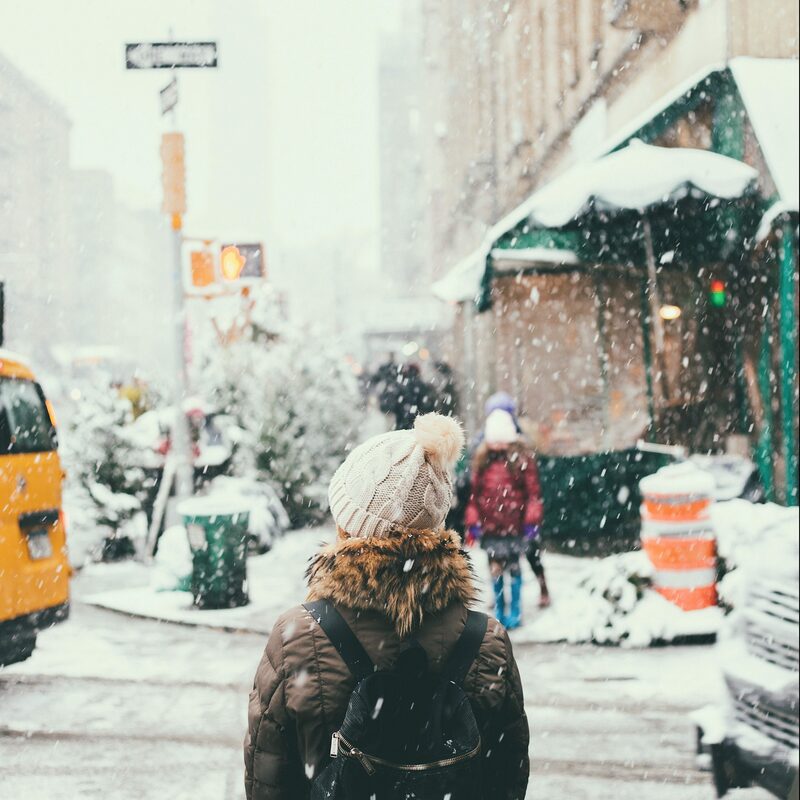 Women and transit pass holders were less likely, while students rather than staff were more likely to cycle during the winter. The density of bicycle infrastructure within 500m of the shortest route was associated with all-season cycling. Having the opportunity of using cycle tracks or bicycle lanes where possible, at least part of the way to school, is perhaps more important than being able to travel all-the-way on a bicycle infrastructure, which sometimes come at the cost of an increased travel distance. A cyclist living in an older and more stable neighbourhood was more likely to bicycle through winter, perhaps indicating the presence of residential self-selection. The findings support current planning and policy emphasis on bicycle infrastructure. An improved bicycle network could help overcome barriers to winter cycling. Municipal, grass roots and university-based programming focused on specific demographic groups including women may bring positive outcomes. Policy and programs on commute mode shifts may also focus on a gradual change. This paper was presented at the Transportation Research Board (TRB) 97th Annual Meeting held in January, 2018.